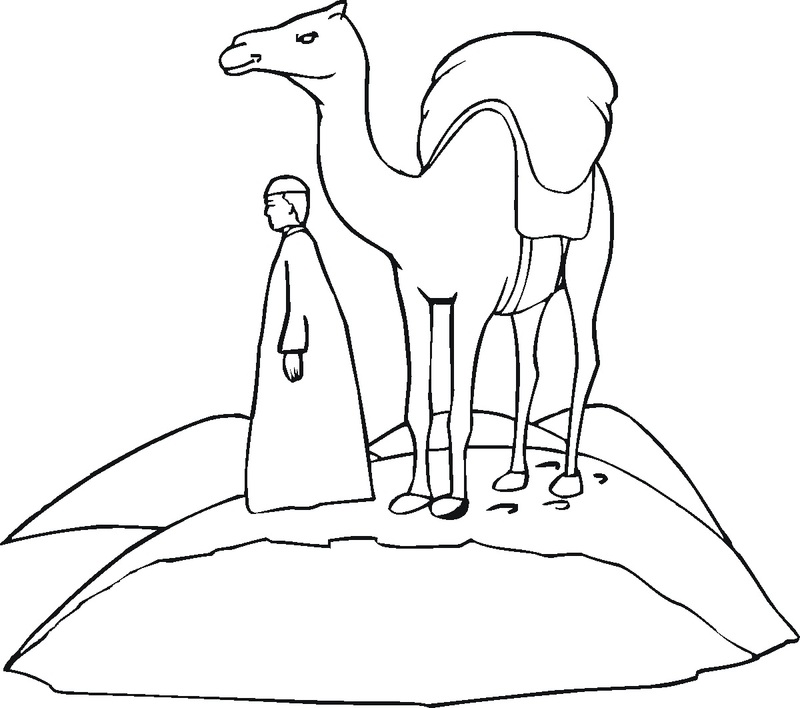 Camels are mysterious desert animals, sometimes even referred to as the ships of the desserts. 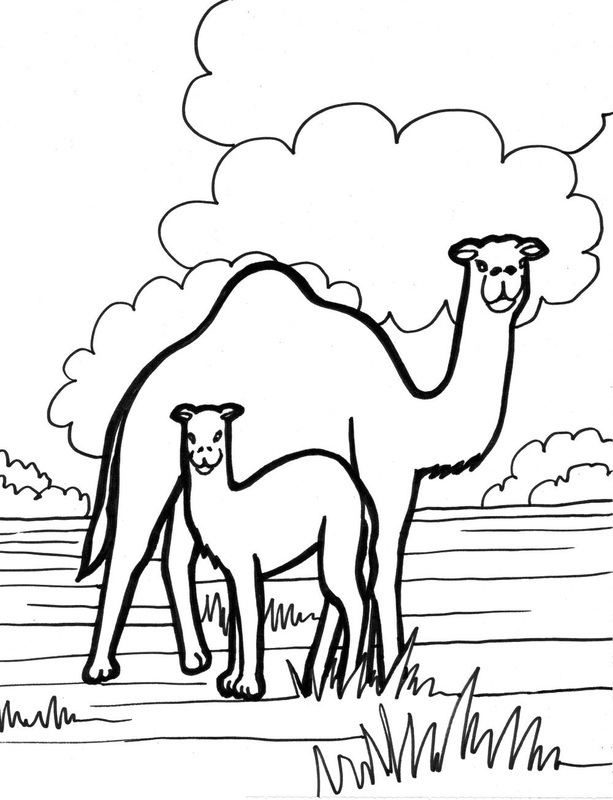 These mystifying animals have fascinated children for a very long time. 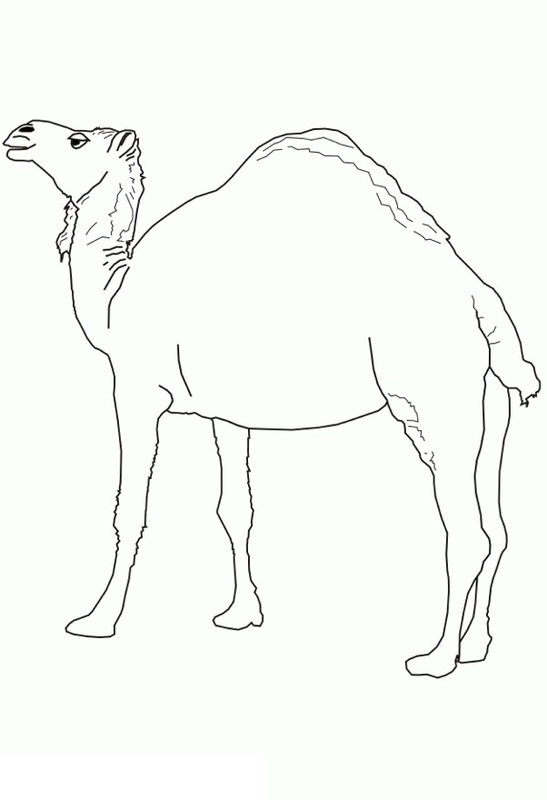 So naturally, they have become one of the most sought after animal coloring page subjects all over the world. 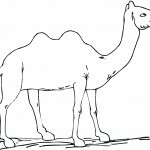 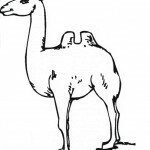 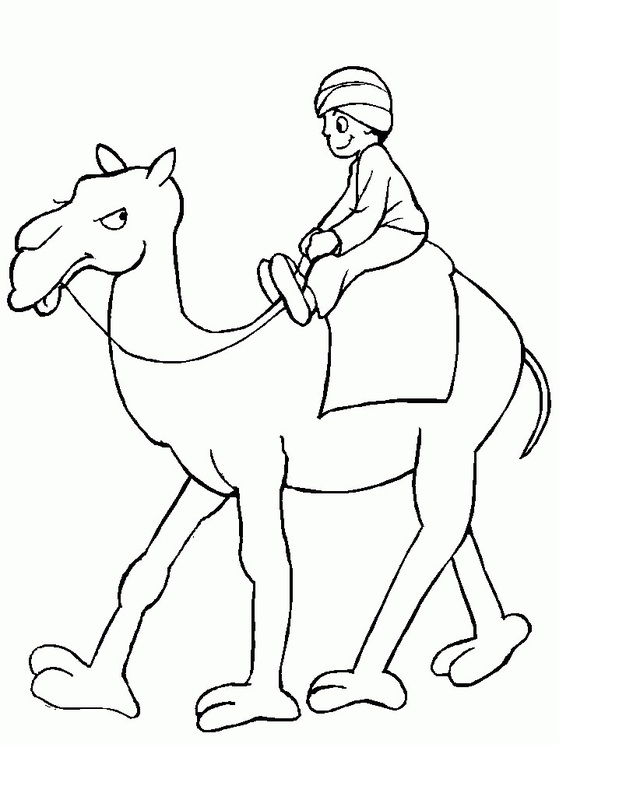 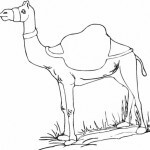 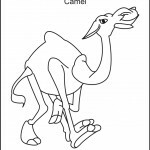 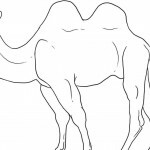 There are different types of camel coloring pages available on the internet, including cartoon coloring pages, realistic coloring pages and funny coloring pages. 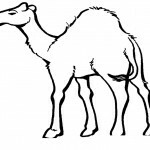 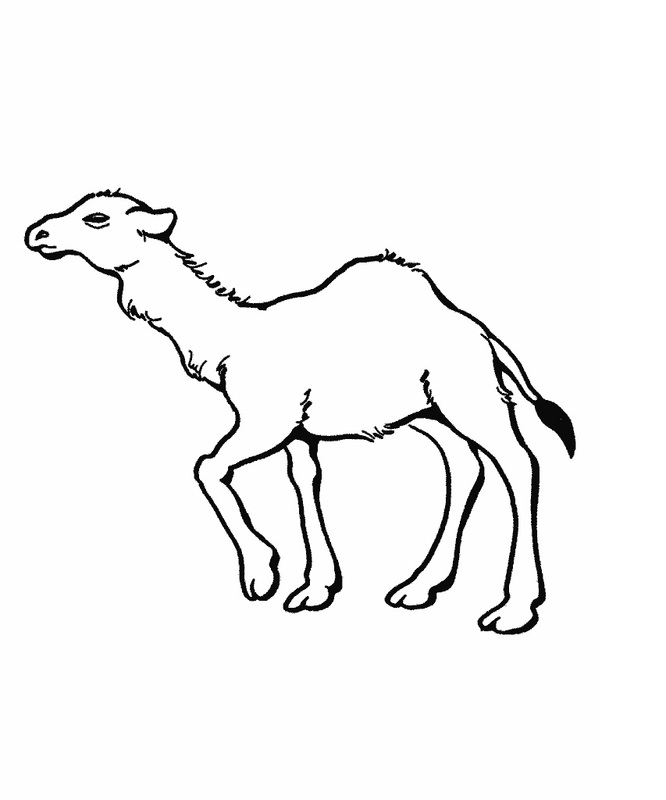 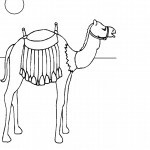 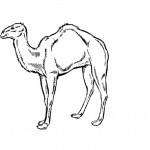 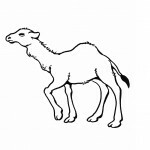 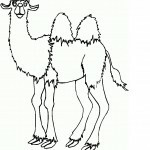 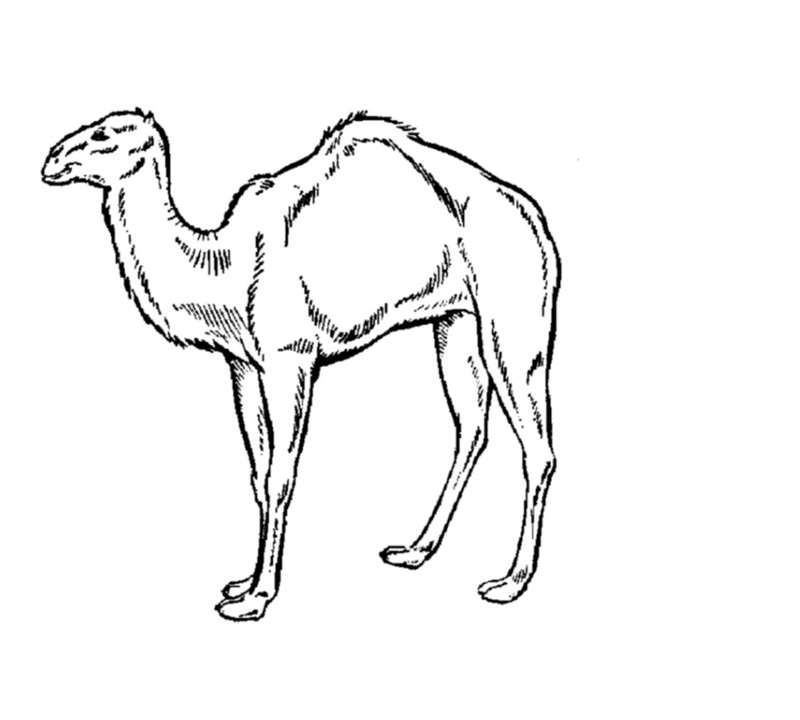 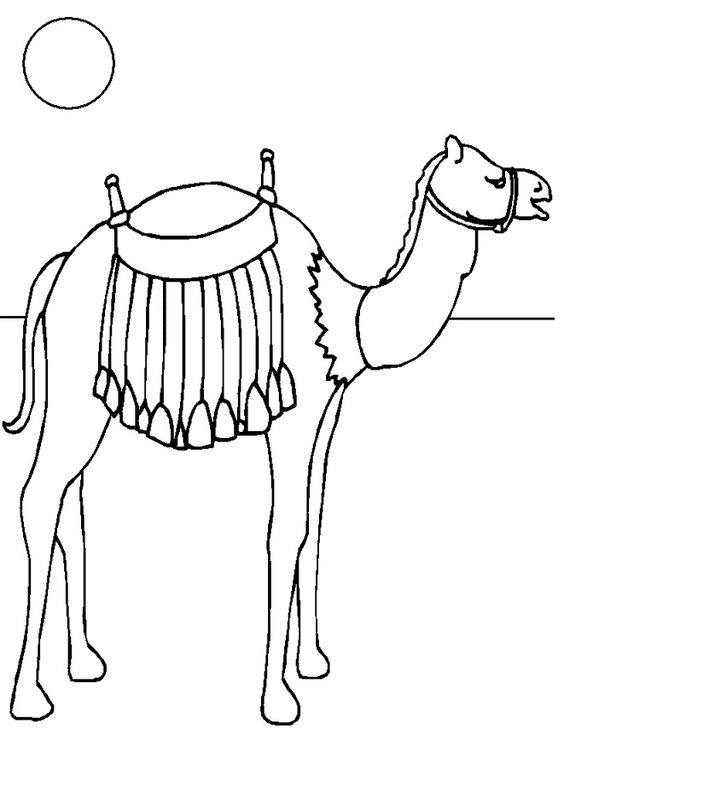 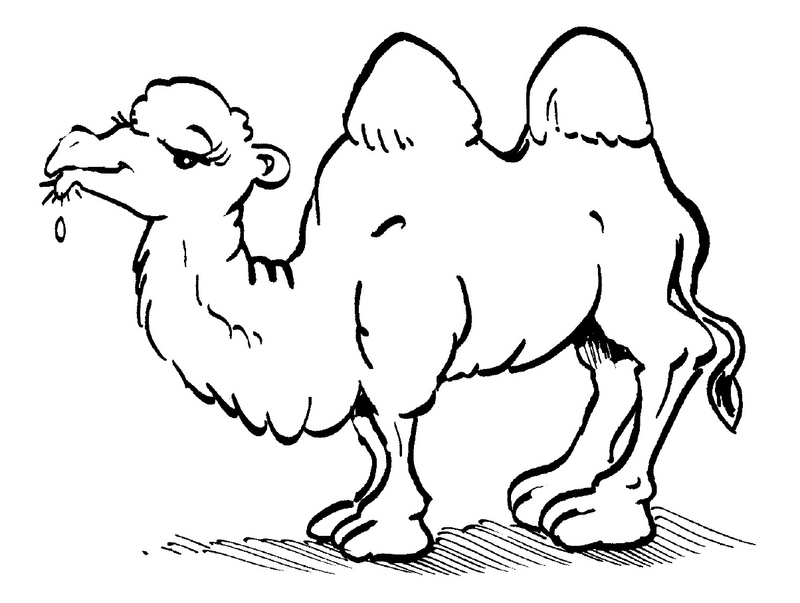 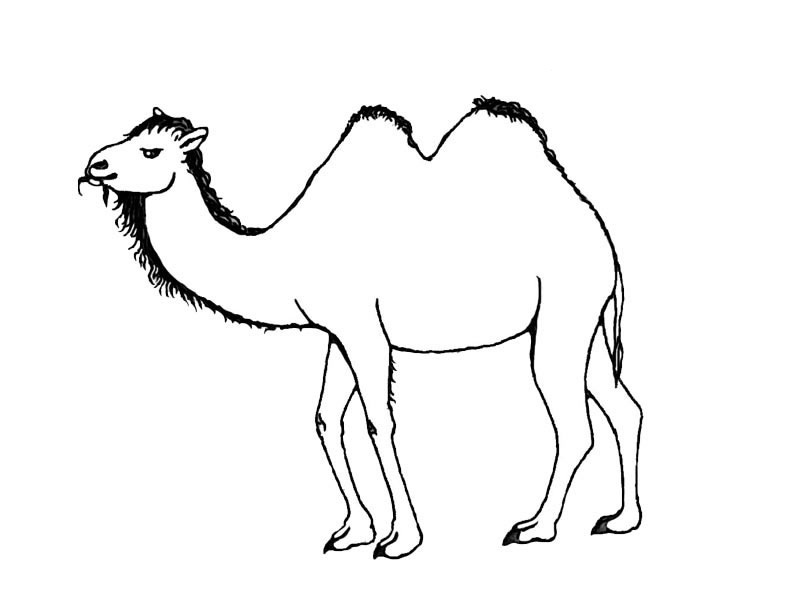 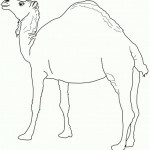 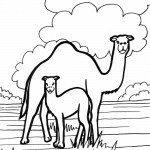 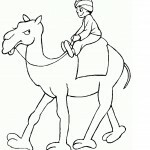 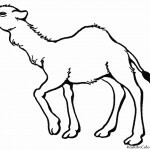 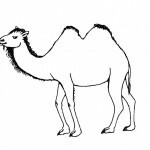 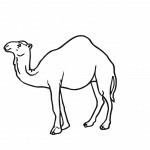 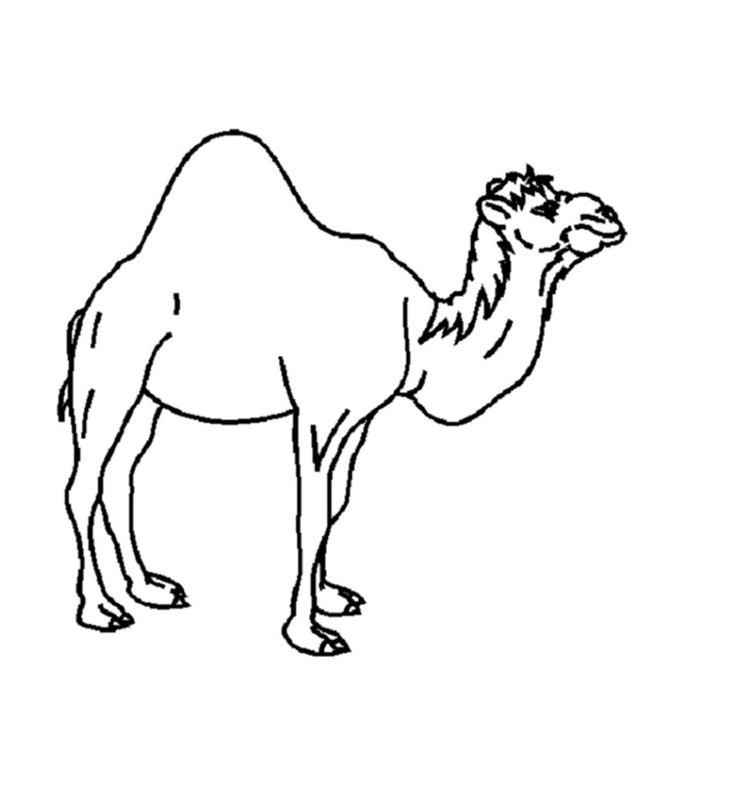 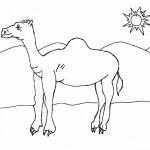 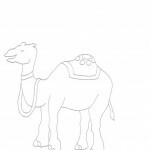 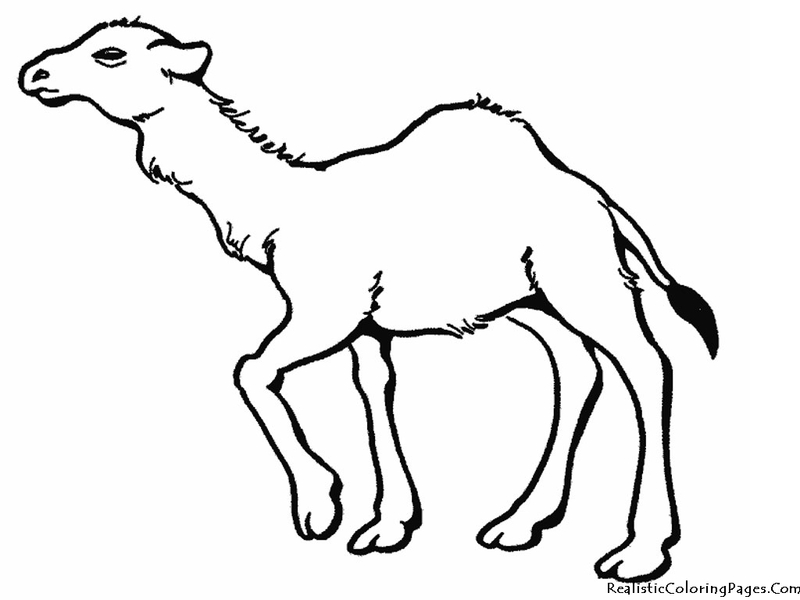 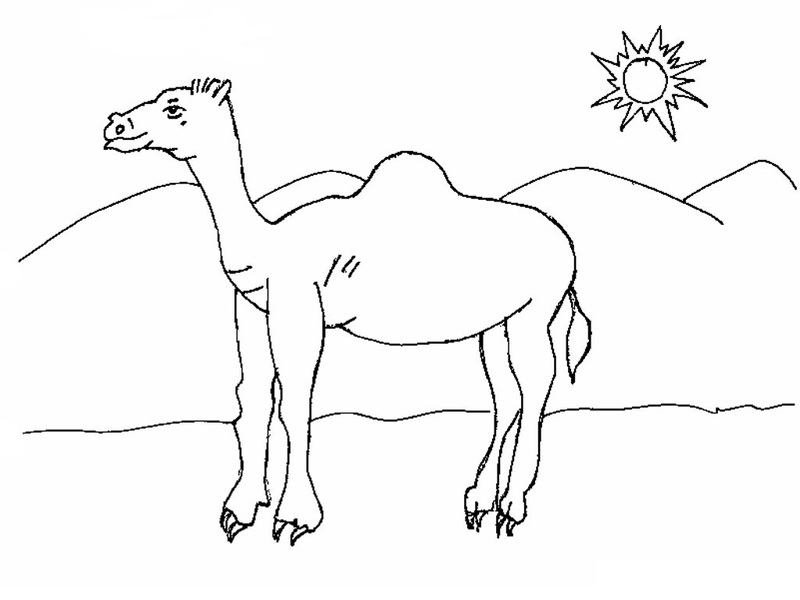 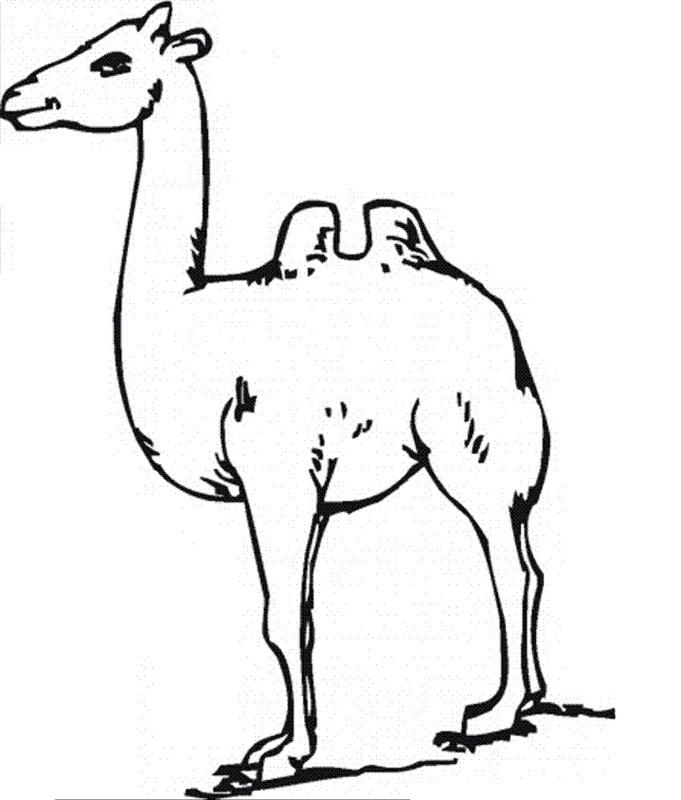 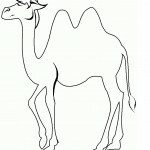 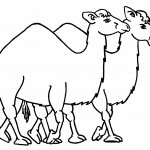 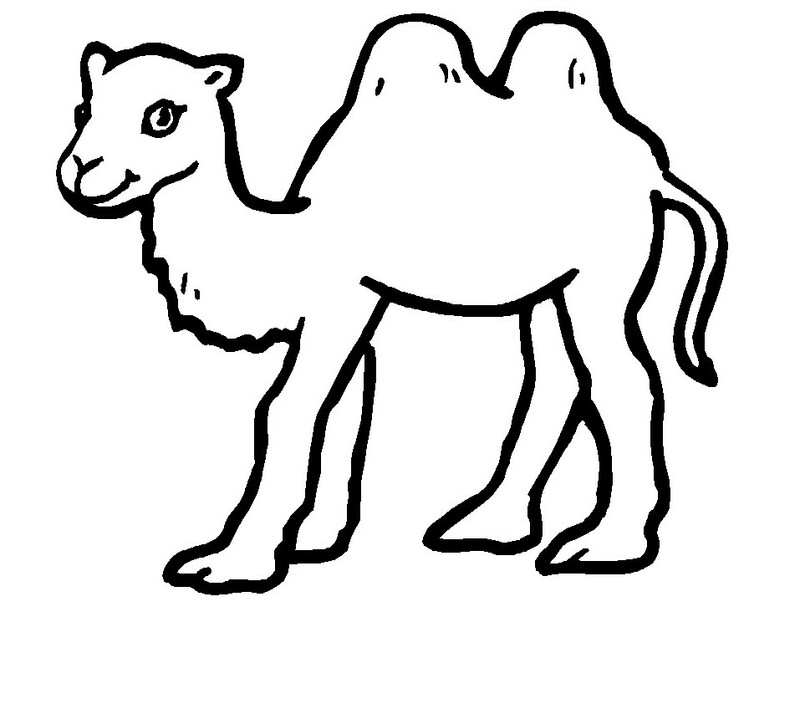 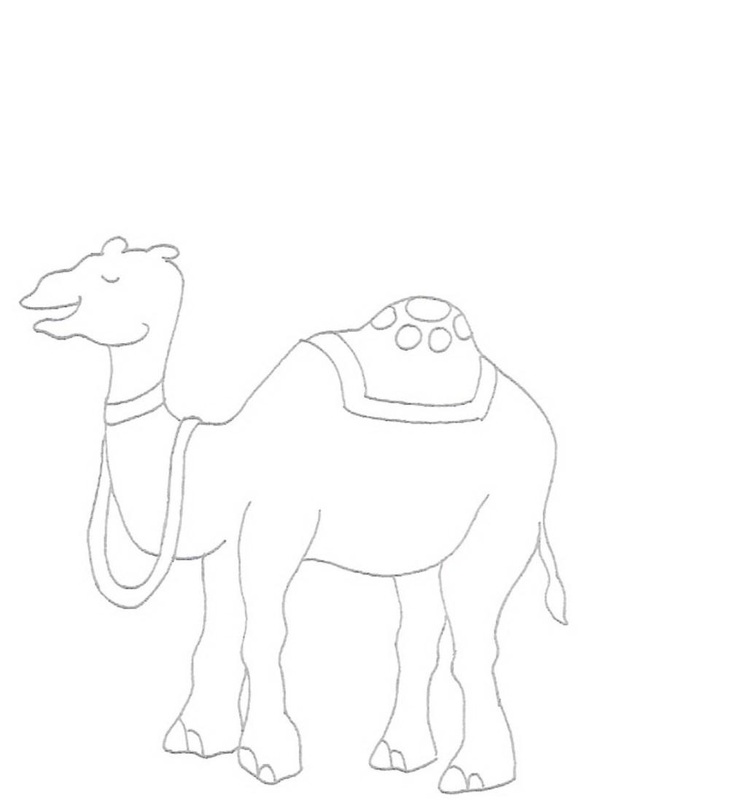 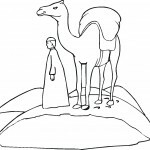 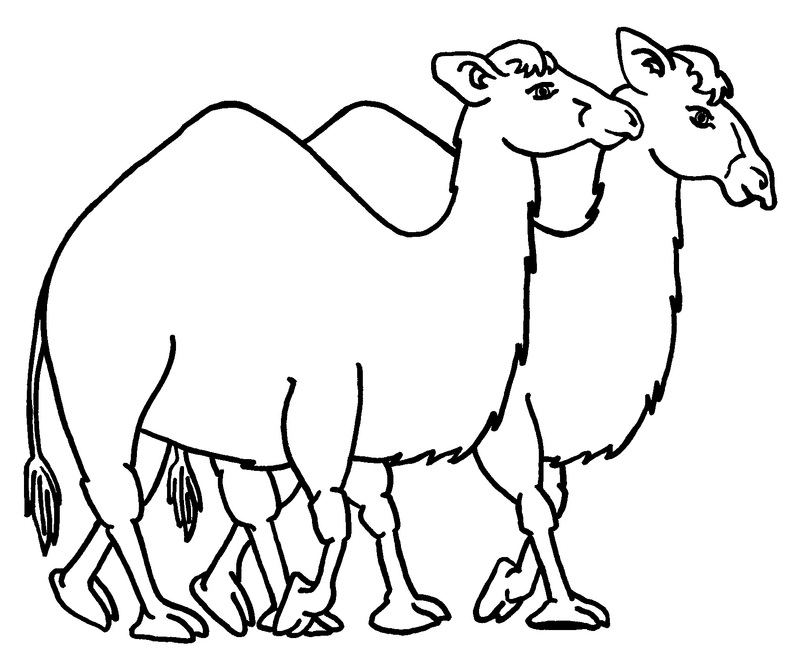 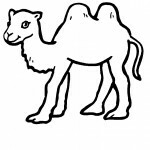 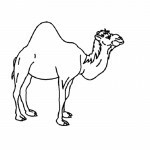 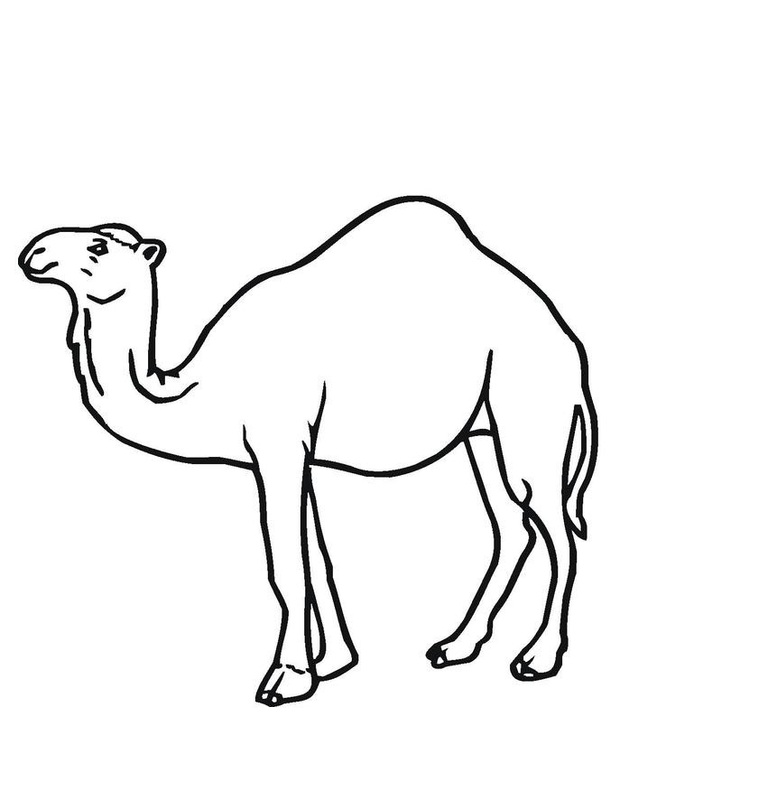 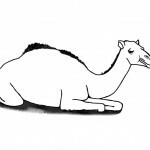 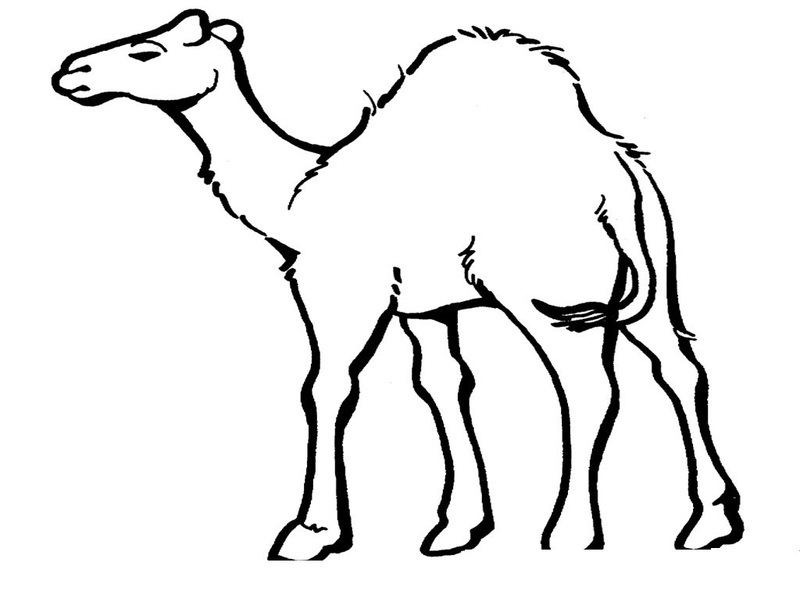 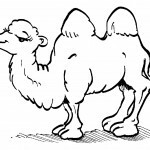 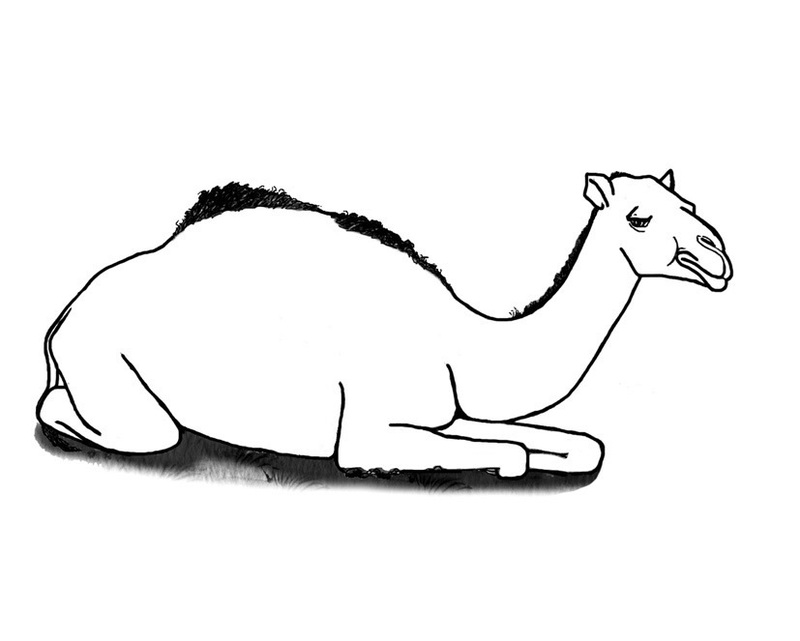 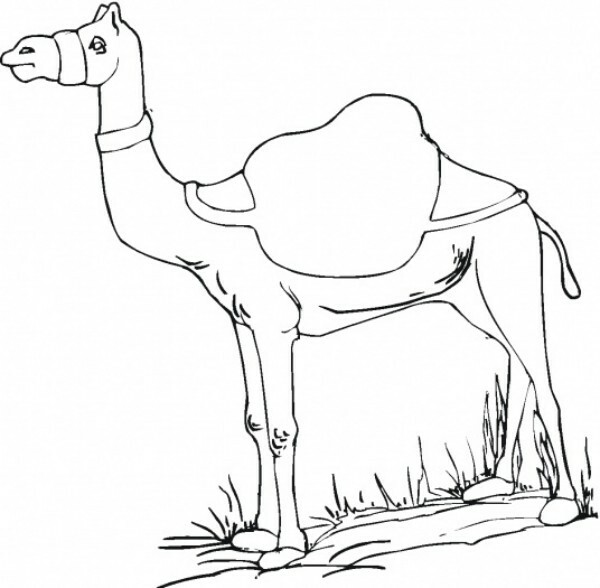 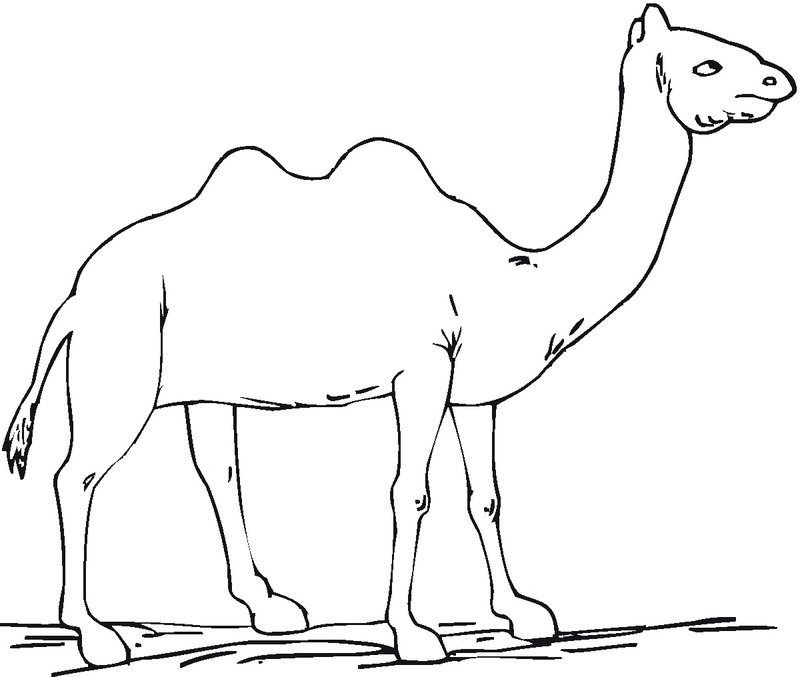 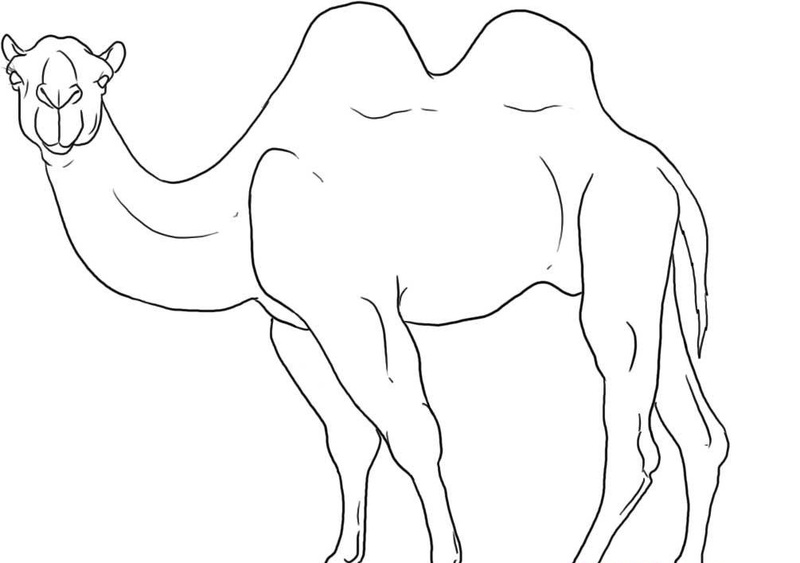 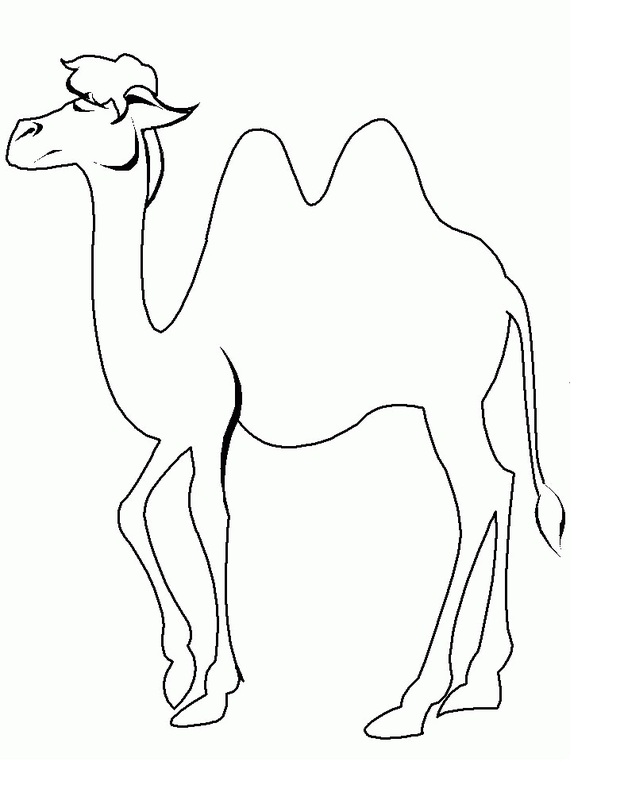 The following collection have shortlisted some of the best camel coloring pages for you to choose from. 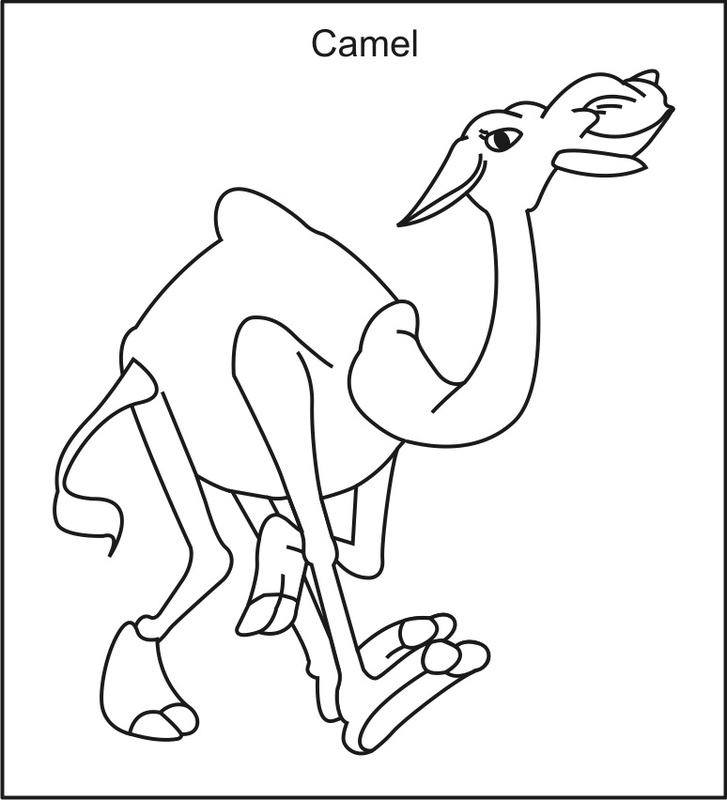 These coloring pages have been selected based on their accuracy and uniqueness. 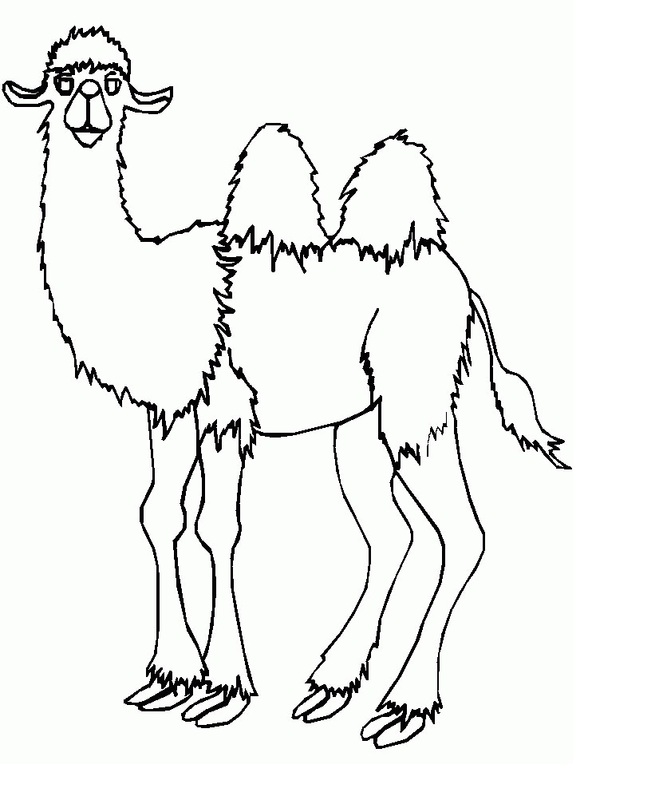 All the coloring pages are educative as well as fun and are sure to make your kids smile.